More than ever, people are turning to surrogacy to help fulfill their dreams of becoming parents. It takes a very special woman to be willing to sacrifice her time to help make that happen. But if you have decided that you want to explore this idea where should you start? Once you have decided to explore the world of surrogacy, you might find yourself overwhelmed by the process. Luckily, finding the right surrogacy agency can help turn this complicated process into the enjoyable experience it is meant to be. There are so many surrogacy agencies out there and it can be confusing to know how to find the right one. The internet is full of information, but how do you know the important questions to help you make the best choice for you and your surrogacy? Here are a few questions that you can use to find out the best way to start this exciting process. What is the screening process like to become a surrogate? Any agency that you investigate should be able to offer you a very clear picture of the process. There are many steps in the surrogacy process and a reputable agency should be able to give you a concise list of what needs to happen and when. It is important to understand that the screening process can be thorough and lengthy, often including review of your medical records, a background check, and drug screening. Asking for a list of steps as well as a timeline can help guide your understanding. How much support will the agency provide? The role of a surrogacy agency is to help guide you through the process. They act as the go-between for intended parents and surrogates. A surrogate pregnancy involves a lot of steps because it is both a medical and a legal process and a good agency will help facilitate those processes. An excellent agency will also provide additional services to help you emotionally through the process. Finding an agency that will treat the surrogate well is invaluable. Ask what kind of services they provide to help you emotionally as well as physically throughout your surrogacy. At ISC, our case managers are always on call for our surrogates, often accompanying them to doctors’ appointments. 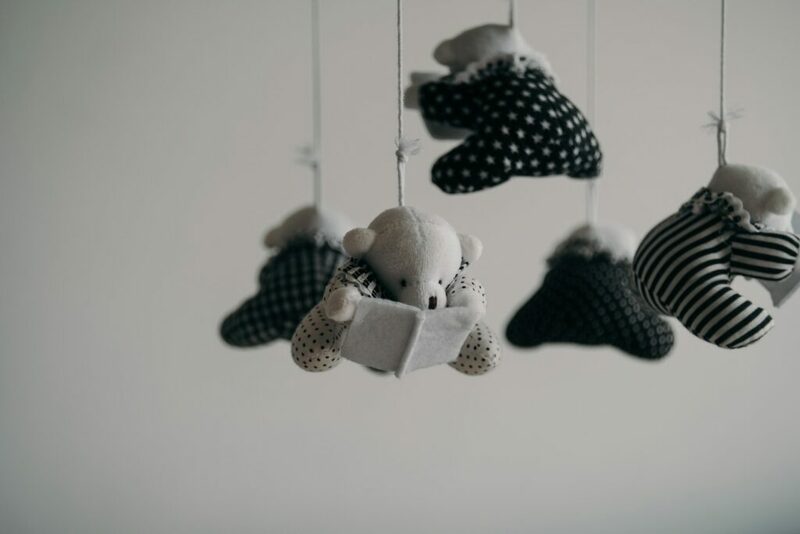 We also offer regular surrogate support groups, which provide a meaningful opportunity to connect with women going through the same experience. How many successful pregnancies has the agency had? The number of years that an agency has been in business is important. However, asking how many surrogacies the agency has assisted is more of an indication as to how experienced the agency is. Many agencies are happy to tell you how many babies have been born through the process. How does the match with intended parents work? For many surrogates the best part of the process is the bond with the intended parents. Finding out how the agency will help match you up will help you understand how the process works. Ask them what criteria they use to match you with intended parents. This will help you understand what to expect when you first meet your intended parents. It will also help you to prepare during your first meet with your intended parents. At ISC, our staff is deeply involved in the matching process, even up to the first few times our surrogates talk to potential intended parents. This helps both parties feel more comfortable. Does the agency offer life insurance? This is a bonus that many surrogates often do not think about. Knowing that your family will be protected during your pregnancy can bring a great peace of mind. A reputable agency will offer this as an additional benefit. The more things an agency can offer to help you have a healthy and happy surrogacy the better! ISC offers its surrogates a one-year, $250,000 policy. What kind of financial assistance can I expect? You should never sign with an agency that does not lay out all expectations in the beginning. Aside from financial compensation, the agency should be able to tell you what is covered during your pregnancy. When starting out the process it is hard to think of everything that will be needed besides medical expenses. But an agency that makes sure things like babysitting during medical appointments or housekeeping costs in the last trimester will show you they have your emotional wellbeing in mind. At ISC, in addition to the base compensation we offer monthly assistance to cover expenses that come up when you’re pregnant, maternity clothing allowances, housekeeping toward the end of your pregnancy, support groups, and many other additional fees depending on the pregnancy. Does the agency offer around the clock assistance? Questions don’t always come up only during business hours. Finding out when you are able to contact the agency and how fast the response time is, will be invaluable information to have when you need it. Will I be able to meet other surrogates? No one can understand the special nature of a surrogacy like another surrogate. Many women don’t know anyone who has been a surrogate and searching online can only take you so far. Finding an agency that will offer support groups or opportunities to meet other surrogates can help you optimize your experience. We find that our surrogates often say the most valuable thing about working with ISC was the monthly support groups where not only were they able to talk about the highlights and challenges of their surrogacy journey, but often made lifelong friends. Do I need to use the agency’s doctor or can I stay with my own doctor? Most of the time an agency will allow you to use your own OB/GYN. Asking this question in the beginning is important because most agencies will understand that you have a relationship with your own doctor. It depends on what you are looking for from a surrogacy agency. Many women want a team that is nearby so they can attend support groups and have a face-to-face relationship with their case manager. However, many others feel that they have sufficient support from their friends and family and would prefer less contact. In that case, location doesn’t matter. At ISC we work with our surrogates to understand what kind of support each individual needs and we work to accommodate them. This entry was posted in Surrogacy and tagged becoming a surrogate, isc, surrogacy agency.